Asia’s first woman neurosurgeon, T.S. Kanaka, died after a brief illness. She was 86 years old. 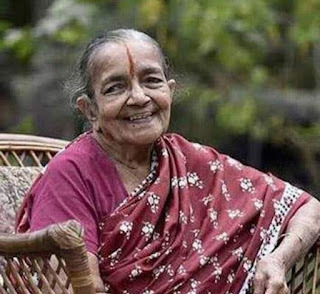 Dr. Kanaka, who retired as professor of Neurosurgery, Institute of Neurology, Madras Medical College (MMC), in 1990, was known to have inspired many women to take to the field of neurosurgery in the country. She was the third woman neurosurgeon in the whole world. She has inspired at least 75 to 80 women to become neurosurgeons in the country. She also served as an army medical officer for two years during the Indo-China war.